On Thursday afternoon, Roger Ailes resigned as the head of Fox News, just a few weeks after former anchor Gretchen Carlson accused Ailes of sexual harassment in a lawsuit filed on July 6, which Ailes has called false and defamatory. Carlson's lawsuit alleged that Ailes "unlawfully retaliated against Carlson and sabotaged her career because she refused his sexual advances and complained about severe and pervasive sexual harassment." In the wake of Carlson's allegation, a report surfaced that Megyn Kelly had also allegedly been sexually harassed by him, and several other women also came forward about with allegations against Ailes, all of which he and his lawyer claimed were false. According to a New York Magazine report, multiple sources claimed that Murdoch and his sons were moving forward with efforts to remove Ailes from the company after Kelly came forward with her allegations. New York Magazine reported that Kelly is seen by some colleagues within the company as "the future of the network," and they cannot afford to lose her. 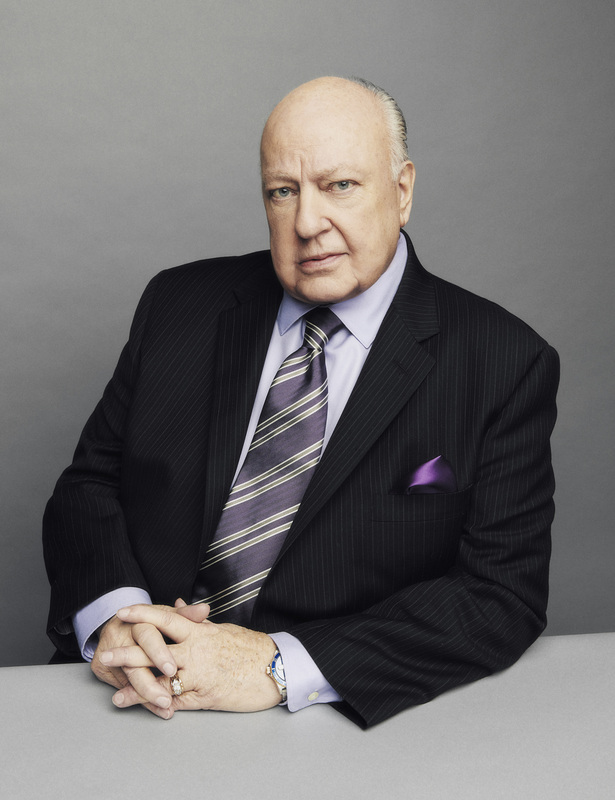 Roger Ailes has made a remarkable contribution to our company and our country. Roger shared my vision of a great and independent television organization and executed it brilliantly over 20 great years. Fox News has given voice to those who were ignored by the traditional networks and has been one of the great commercial success stories of modern media. It is always difficult to create a channel or a publication from the ground up and against seemingly entrenched monopolies. To lead a flourishing news channel, and to build Fox Business, Roger has defied the odds. Murdoch will assume Ailes' position as chairman and acting CEO. In a letter to Murdoch, Ailes wrote, "I am proud of our accomplishments and look forward to continuing to work with you as a consultant in building 21st Century Fox." However, according to CNN, a corporate source of the company said Ailes will not be acting as a consultant, but will be "available to advise Rupert during the transition." It's unclear at this time what the company will look like moving forward without Ailes. However, their decision to remove him as the CEO and move forward with an investigation of the allegations made against him could signal a shift in the perception of women speaking up about sexual harassment — one that is especially notable for conservative media.